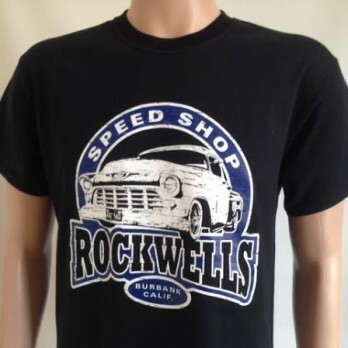 Home / Menswear / T Shirts / Terry Thomas Fancy a spot of racing old boy? 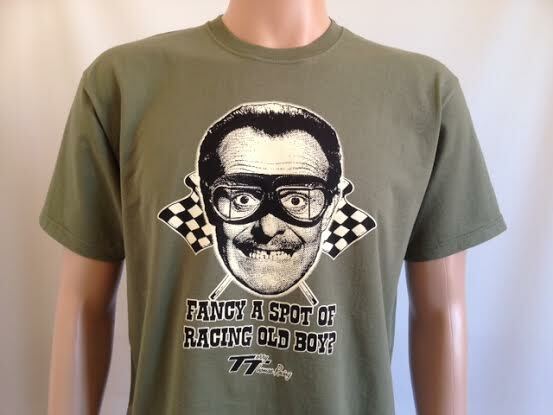 Terry Thomas Fancy a spot of racing old boy? 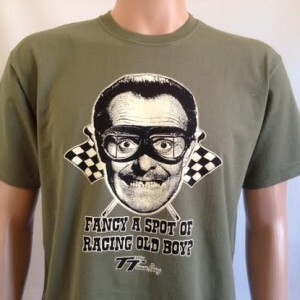 Design – Terry Thomas Fancy a spot of racing old boy?